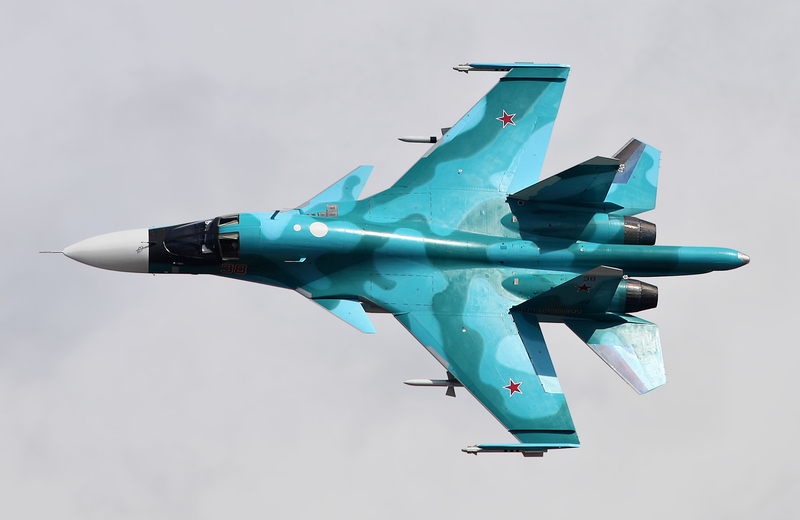 Could Russia and America Accidently Go to War in Syria? Home > Could Russia and America Accidently Go to War in Syria? A recent incident points out the potential challenges from the "fog of war". With American, Russian, Syrian government, Syrian rebels, Iranian forces, Turkish forces, ISIS and others operating in the close confines of Syria, there is a real possibility that a miscalculation or error might lead to a wider conflict. Indeed, one only needs to look to a recent confrontation between U.S. forces and the Syrian regime in eastern Ghouta to see the potential danger. In the ensuing battle, U.S. forces killed approximately 100 regime fighters. While there were no Russian forces present at the battle, there is always a danger that there might be an inadvertent confrontation if both sides are not careful. The Pentagon points out that the United States and Russia maintain a deconfliction line to ensure that American forces and the Kremlin’s don’t come into direct contact. Mattis took pains to emphasize that deconfliction is not the same as coordination. However, American forces will not hesitate to defend themselves with lethal force when they come under attack. But in the case of the Ghouta confrontation—it is unclear why the Syrians would attempt to attack U.S. forces. However, in any conflict, the fog of war is ever present—and that might be one of the reasons the Syrians undertook such foolhardy action. “When we took them under fire, that's when they began the indirect fire, the artillery fire,” Mattis said. While the fog of war may have contributed to the incident, U.S. forces are committed to holding the territory gained by the Syrian Democratic Forces—even if that means confrontation with other groups. “What we are going to do is hold that territory and get it back in local leaders hands,” Mattis said. Given the situation, one can only hope that Syria does spiral further out of control.